The Rubber flooring for playgrounds which we offer is designed to take the shock of a child falling from a designated height. 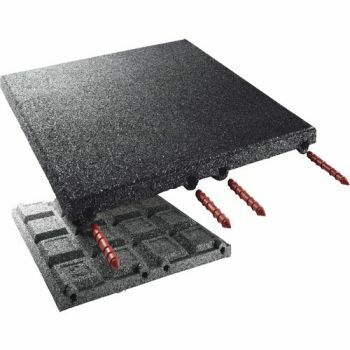 This rubber flooring has a homogenous recycled & synthetic rubber construction that produces a resilient, durable, environmentally safety surface designed to reduce the risk of injury. 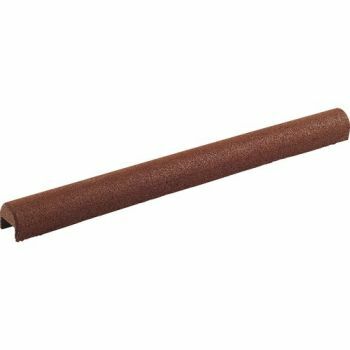 The playgrounds rubber flooring is available in several models & sizes supplied in a wide color range to suit any private or public environment. 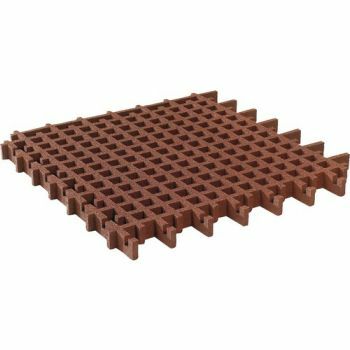 The rubber safety tiles are fully elastic, weather proof, water permeable, frost proof, durable and slip resistant. Safety is a critical issue for playground surfaces. Hard surfaces such as concrete, asphalt or soil are dangerous because a child’s head striking either can suffer brain damage, permanent disability or even death. Gravel, sand and wood chips offer more protection but they produce lot of problems of their own requiring constant maintenance, sanitation risks and a greater danger for eye injuries or accidental ingestion during play. 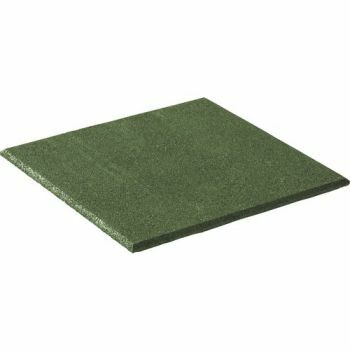 Our high quality rubber safety tiles are a terrific alternative to these traditional surfaces. The playground safety rubber flooring is engineered to provide optimum shock attenuation and slip resistance thereby providing a safer surface. As well as being cost effective, little maintenance is required and they are easily installed. Wherever there is a game, the children are falling! That's why we always have reliable protective mat systems in our product range. Why You should use the fall protection protection cover for lawn edging? 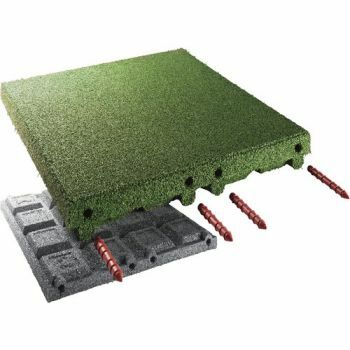 The pressed-on rubber granulate ensures a shock-absorbing finish of concrete lawn edging stones or metal parts. Installation on .. Wherever there is a game, the children are falling! That's why we always have reliable protective mat systems in our product range. Why You should use the fall protection rubber tiles? Fall Protection Systems can prevent or at least mitigate injuries that can occur while playing and romping on playgrounds. Every single product has ..
Where games are played, misadventures can happen. To avoid serious injury when rocking, sliding or even climbing, a soft surface is recommended under the playground equipment. 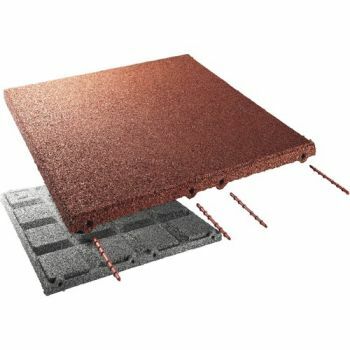 Impact-absorbing fall protection mats are ideal for this purpose. Advantages of the fall protection rubber mats: Versatile product variants for individual.. The lawn grid plate is one of the most significant inventions in fall protection systems. Both planners and playground operators appreciate the benefits of the viable alternative, such as their flexible use in hilly areas or their handicapped-accessible properties. The positive connection of the individual elements and the grass chambers preve..